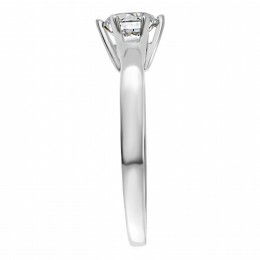 “Zara” This engagement ring is the pinnacle of simplicity and elegance with a round brilliant cut solitaire diamond in a effortlessly pretty six claw setting. A classic design has a shelf-life of eternity. 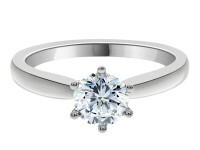 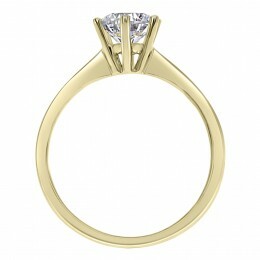 The ring pictured has a 1ct F VVS2 diamond certified by GIA. This ring is €10,500. 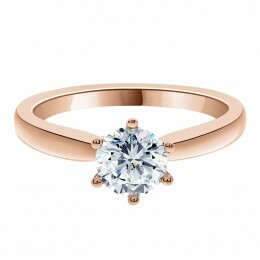 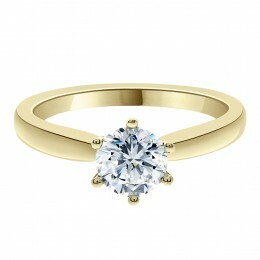 The ring is available from €1,500.